A North Texas bus driver is on a mission to find unique ways to inspire students in school and in life. Donald Harris tries to spend every minute he has with students at Duncanville High School inspiring them in some way. “By the time they get to school they have already been to some type of school on the bus,” he smiled. At the beginning of every school year, Harris affixes dozens of banner, stickers and pennants of colleges from around the country to the inside of his bus. They remain all year and he hopes they inspire conversations about higher education that will lead to a desire for secondary education. 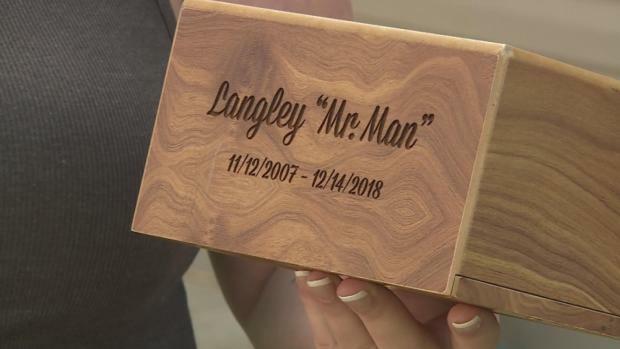 A North Carolina woman is working to reunite a family with their lost loved one after her friend made an unlikely discovery. “This will forever be in their minds and hopefully a lot of them will do great things in life,” he said. Harris has become more than a bus driver. He’s now more of a mentor and friend. But, the ride to school is just the beginning. He returns to the high school during lunch periods with a chess board and some life lessons. “The game of chess for me is a game of life,” he said. Harris said there are valuable lessons on confidence, vision and sportsmanship in every game. A hummingbird continues to find its way back to the same Grovetown, Georgia man who nursed it back to health four years ago. 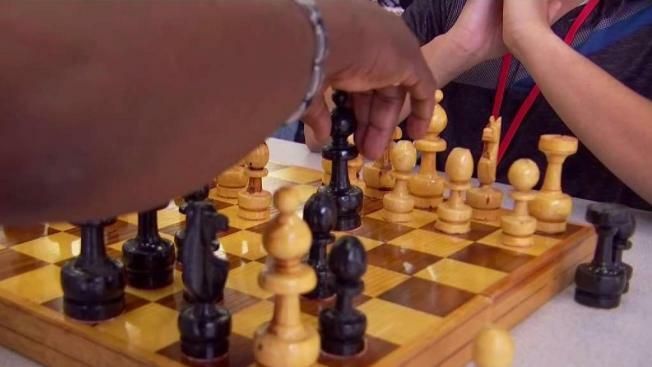 17-year-old Gerald Watson is one of the students who plays chess with Harris in the cafeteria as his friends watch on. “They are surprised that I know how to play. I never told them because there's not a lot of people know how to play chess,” Watson said. “I think kids like to let people know that they are smart,” Harris added. For other students, like 16-year-old Amber Siddiqui, it offers balance to the stress of the school day. “I don't really have time to play chess anymore and I used to play with my brother all the time,” Siddiqui said in the middle of a move across the board. The whole idea started with a student who had never played before. 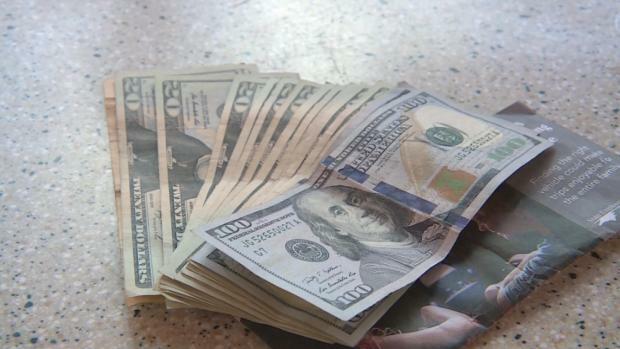 A South Carolina convenience store clerk went above and beyond last week she helped a customer recover $450 he'd left behind. Harris took that challenge to heart and now plays with a number of students; with others putting in reservations for other days. He's encouraging students to also play against each other and hoping to start a program. He’s making a difference one student and one checkmate at a time.